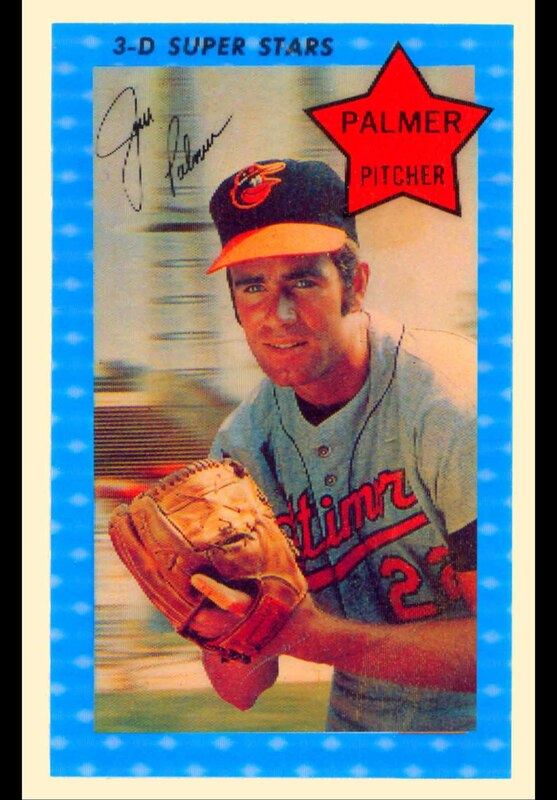 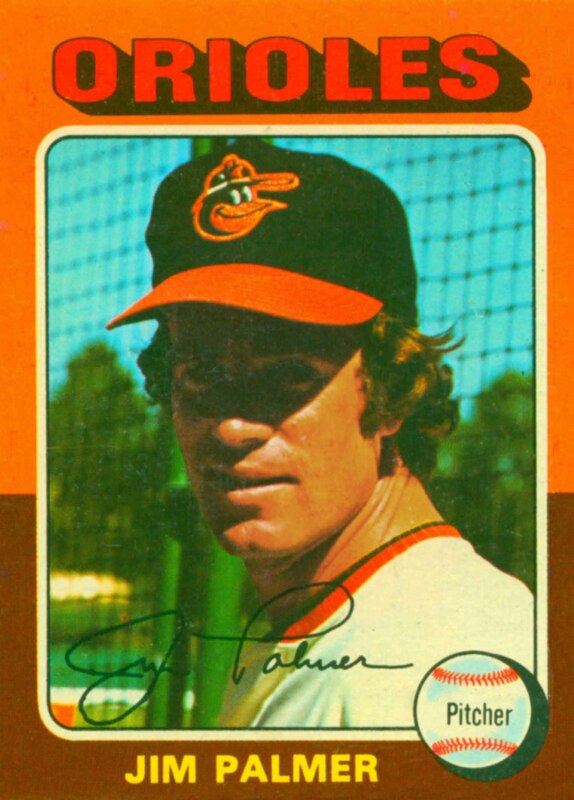 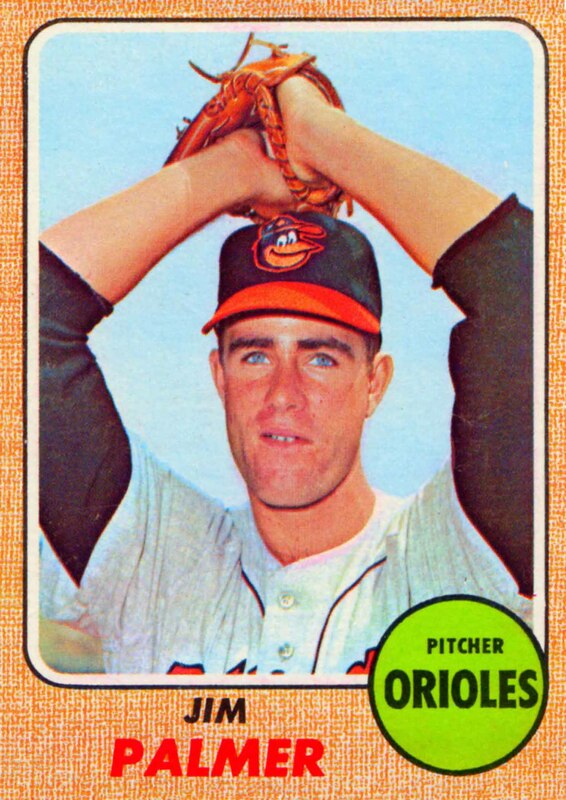 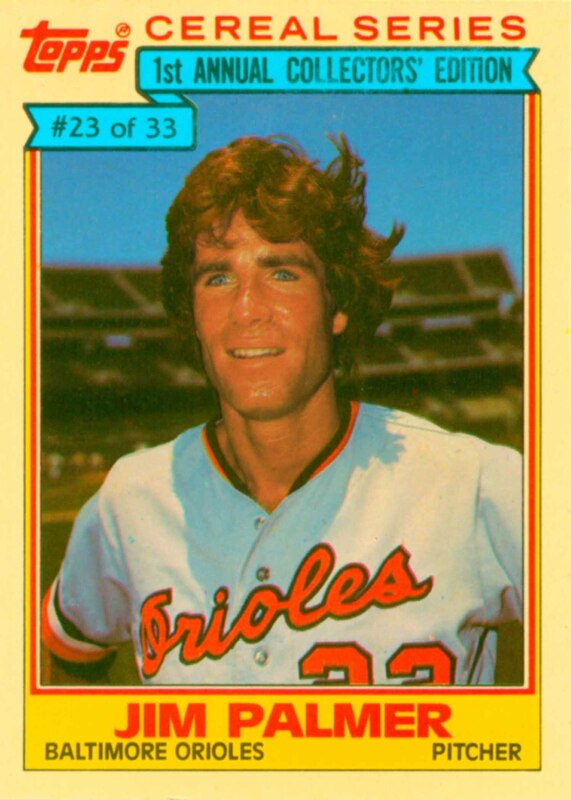 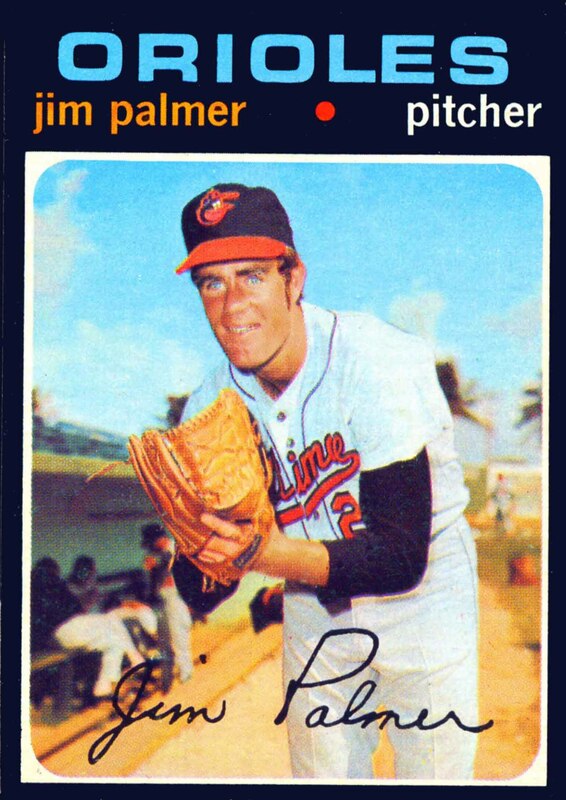 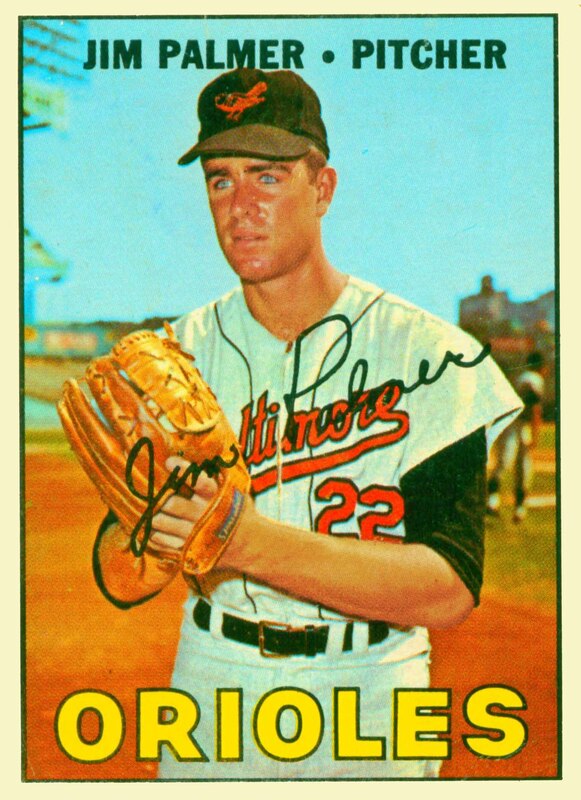 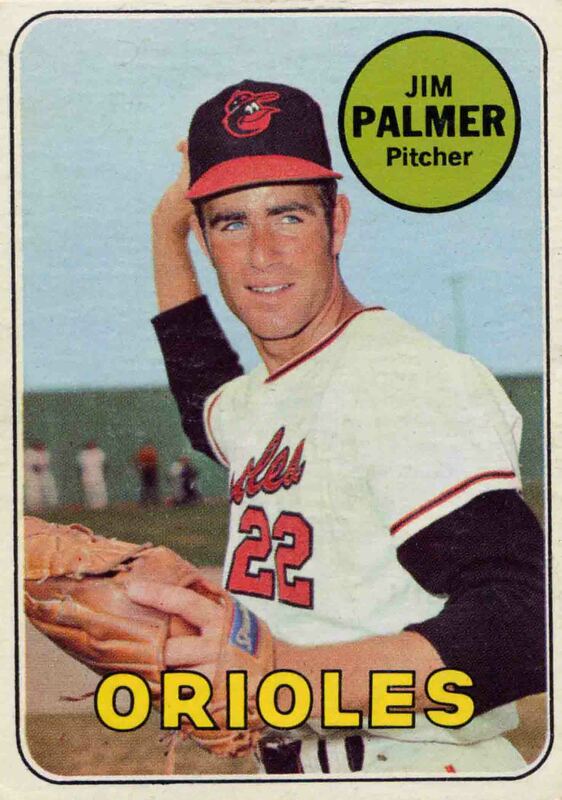 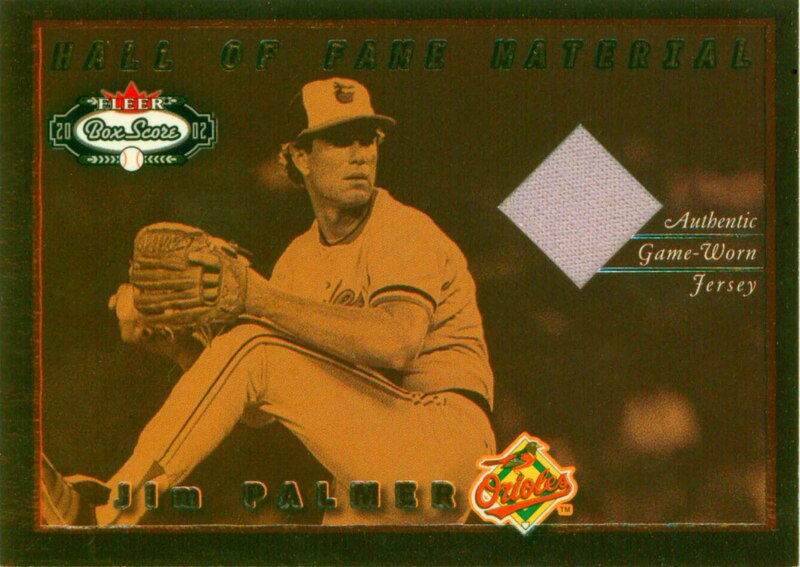 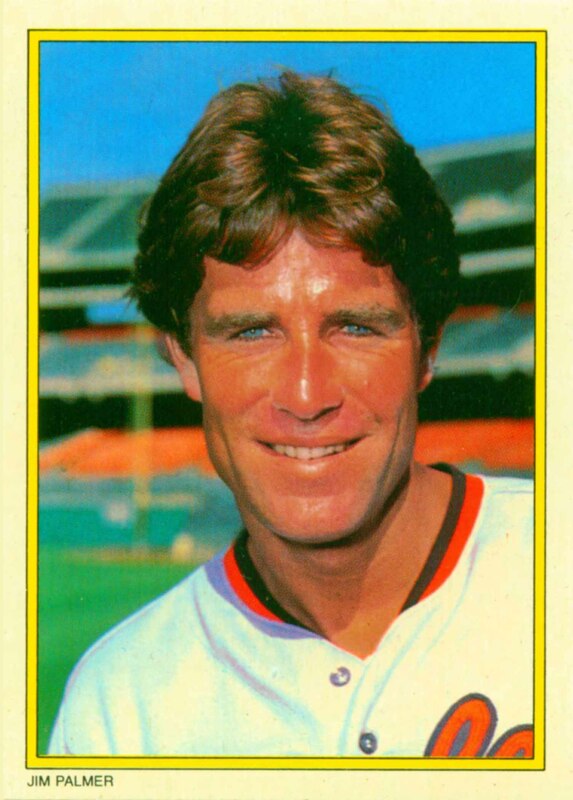 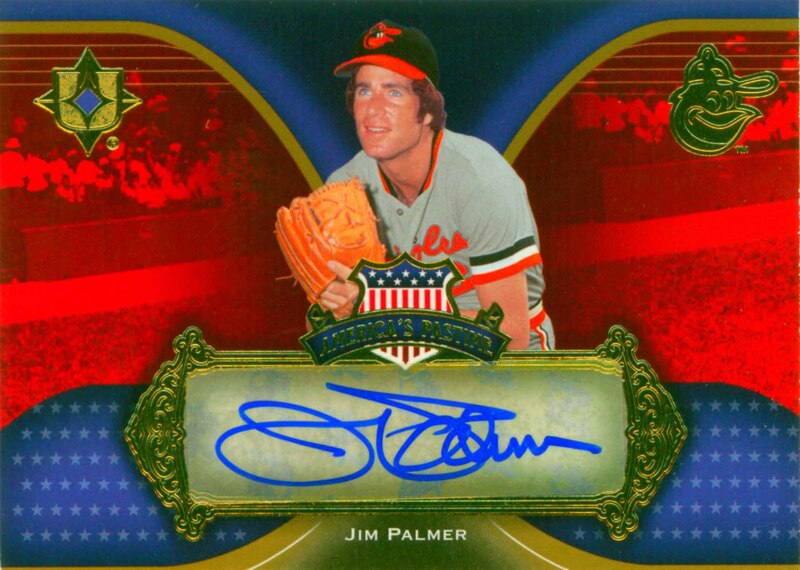 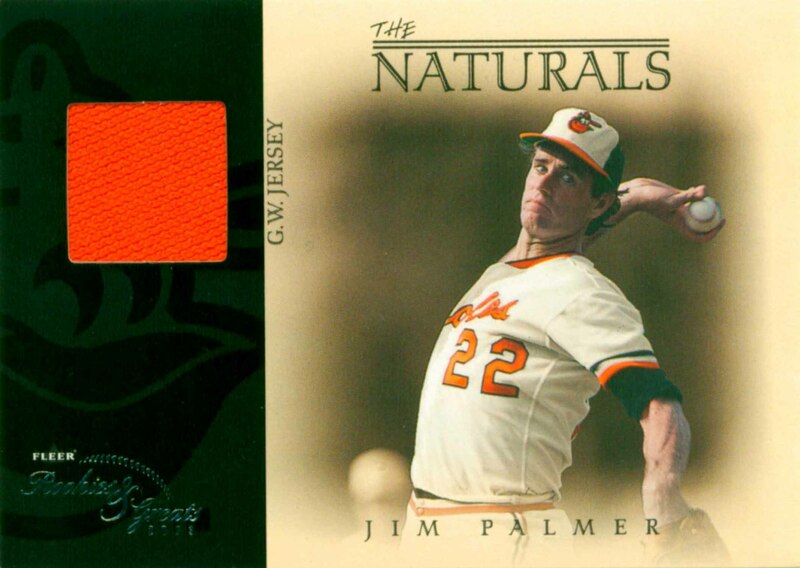 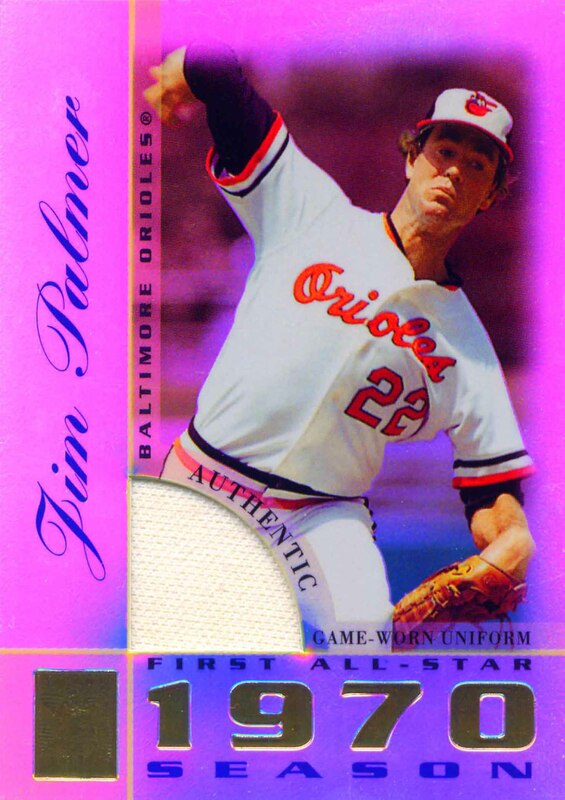 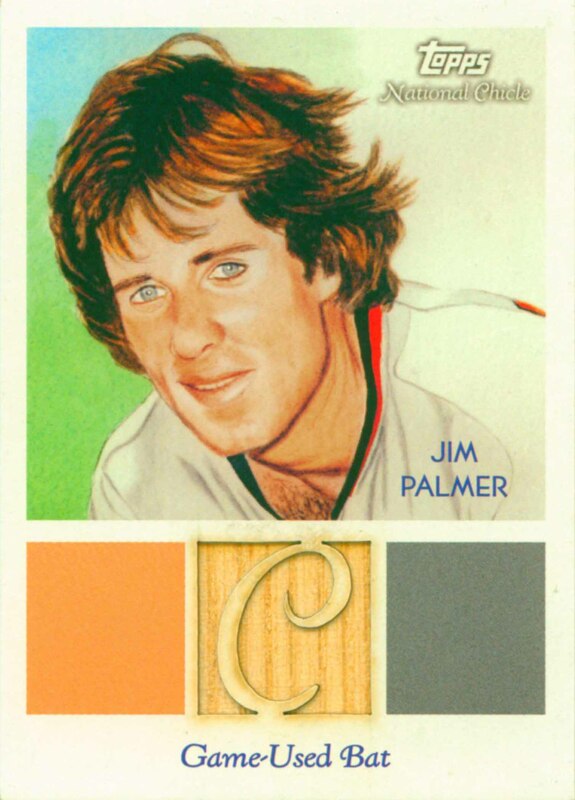 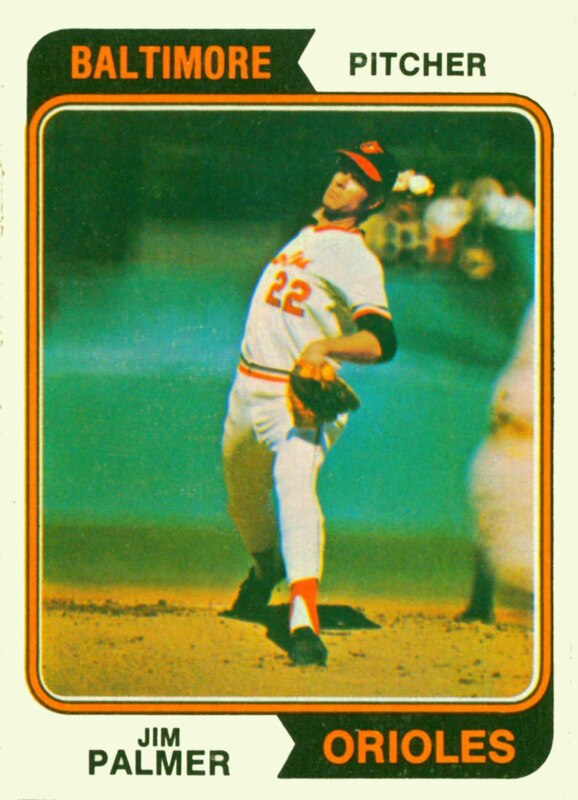 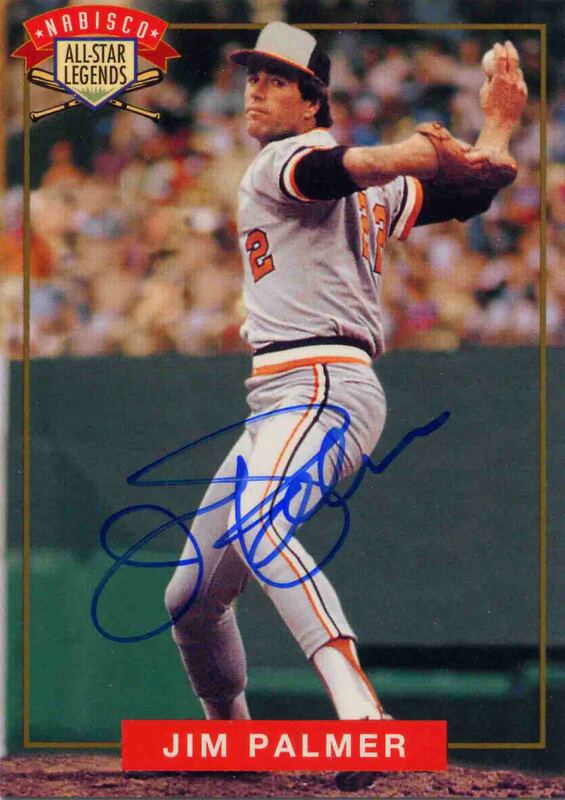 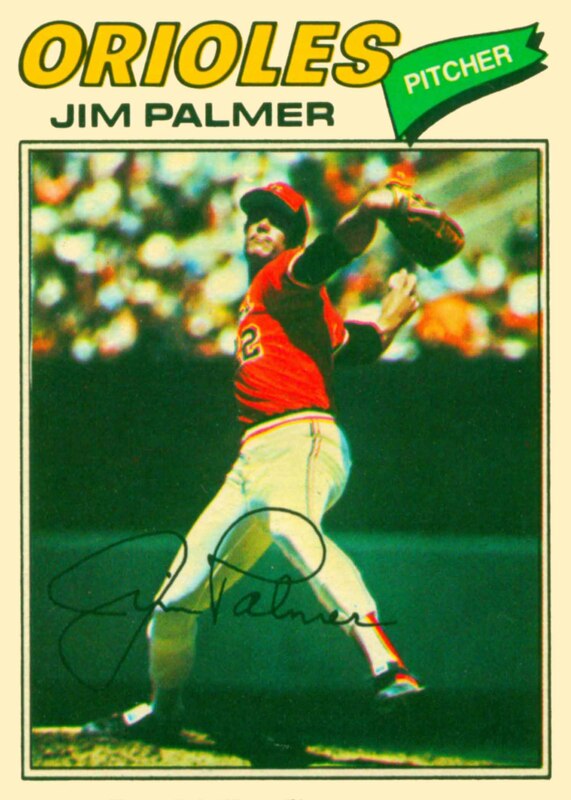 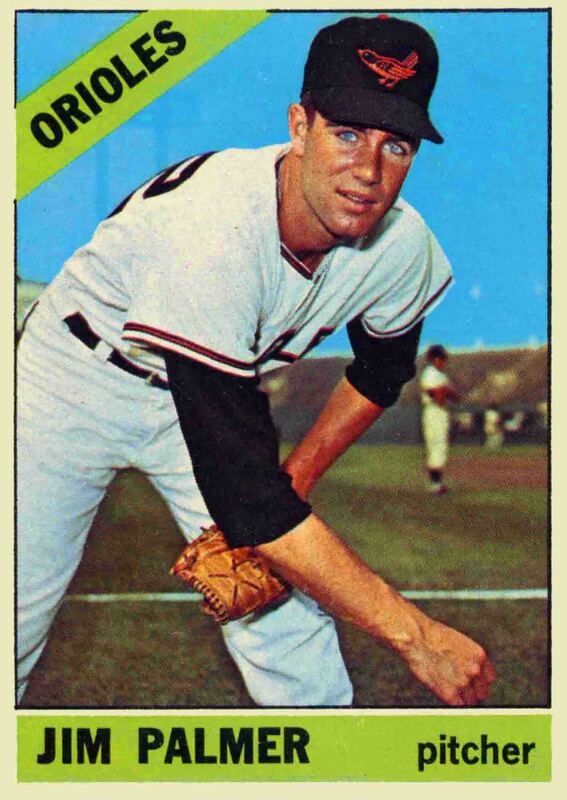 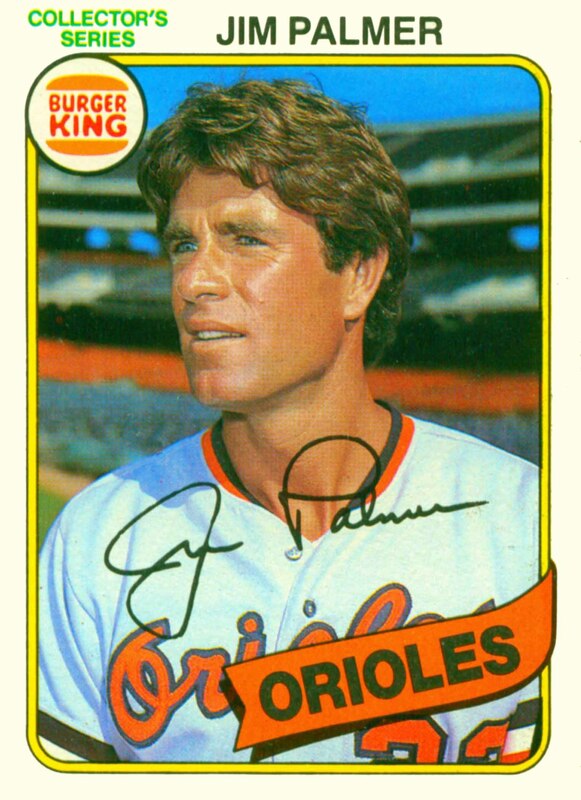 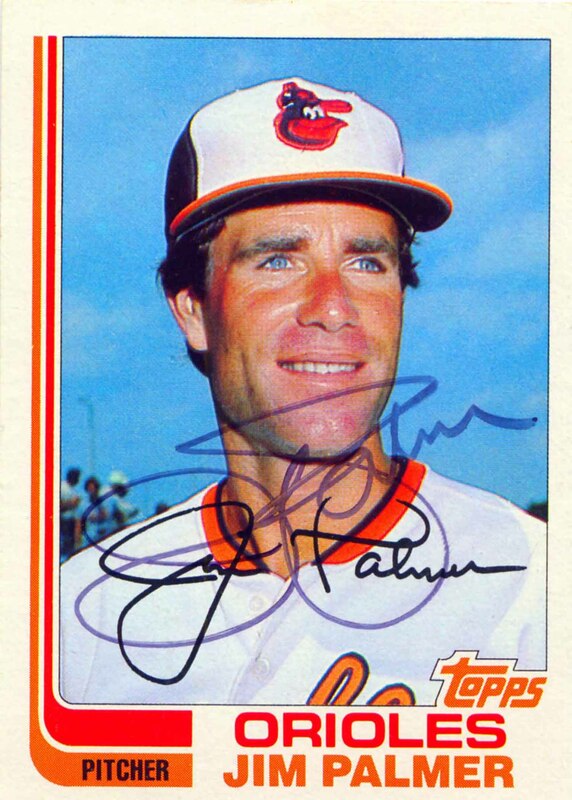 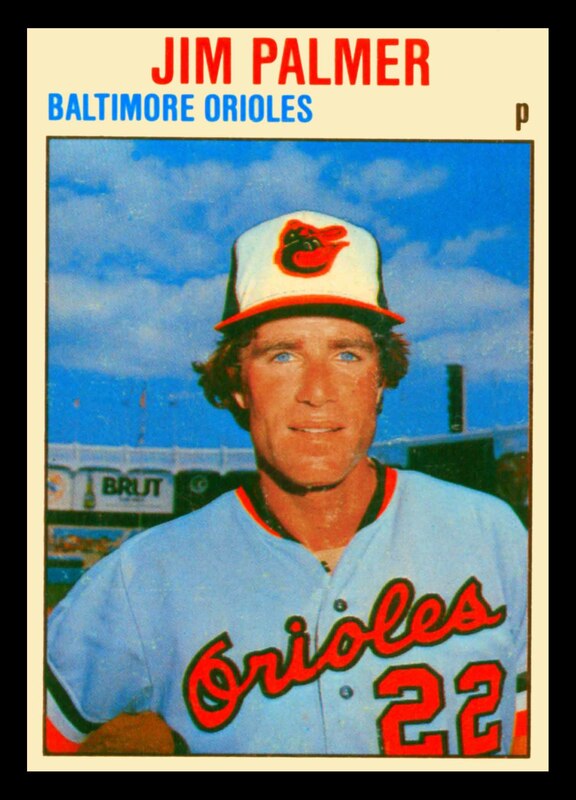 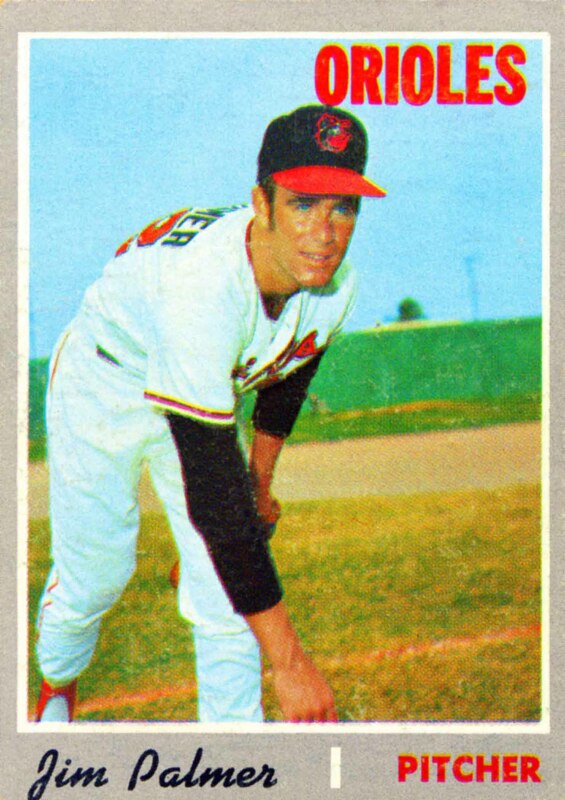 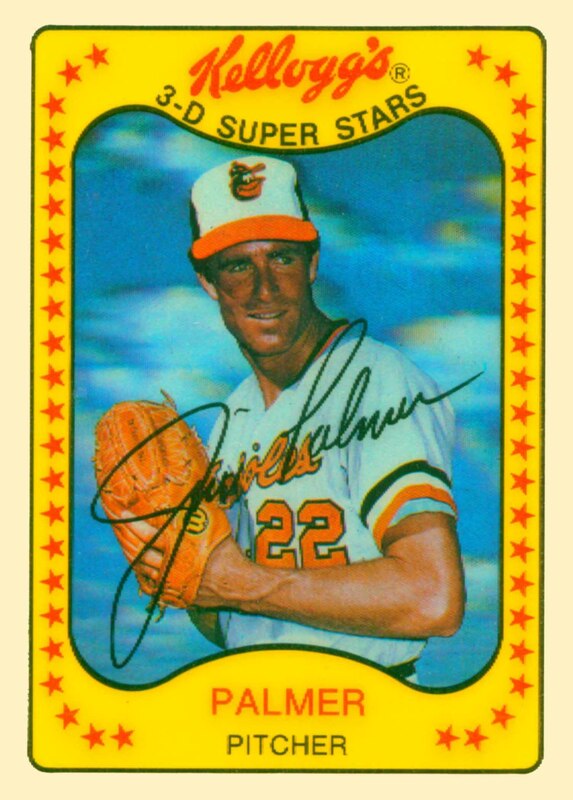 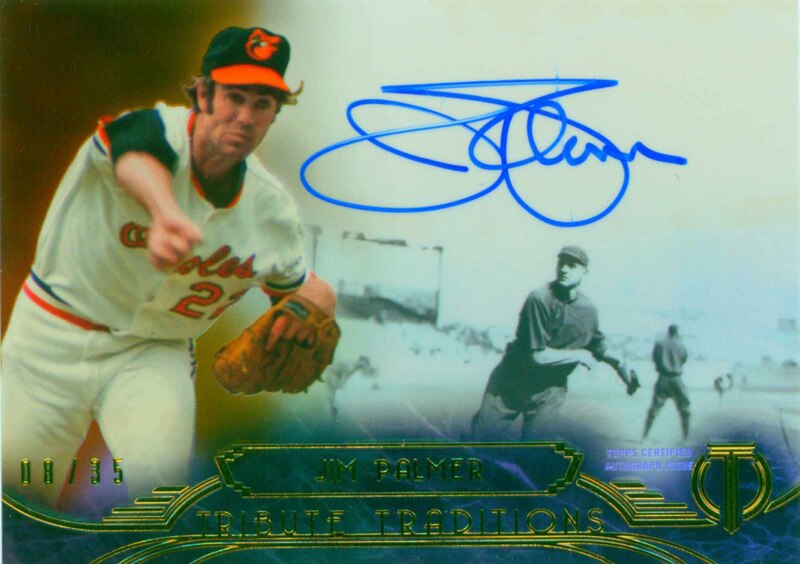 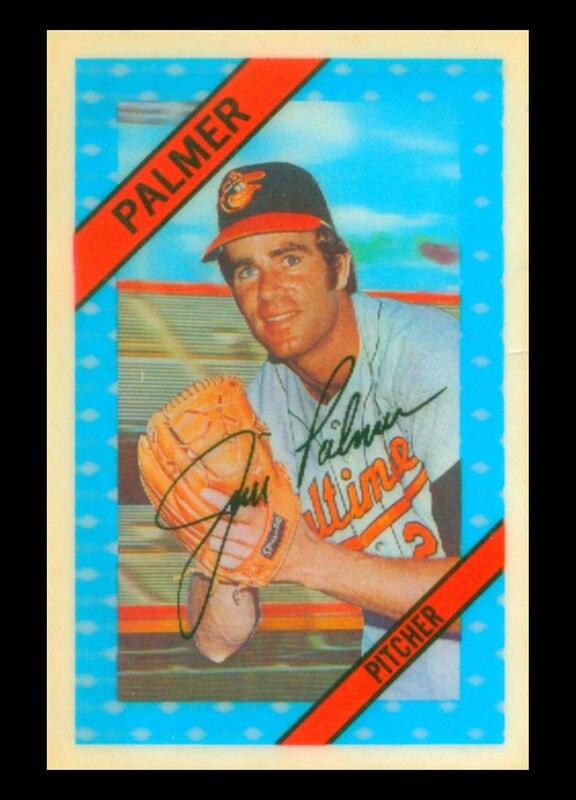 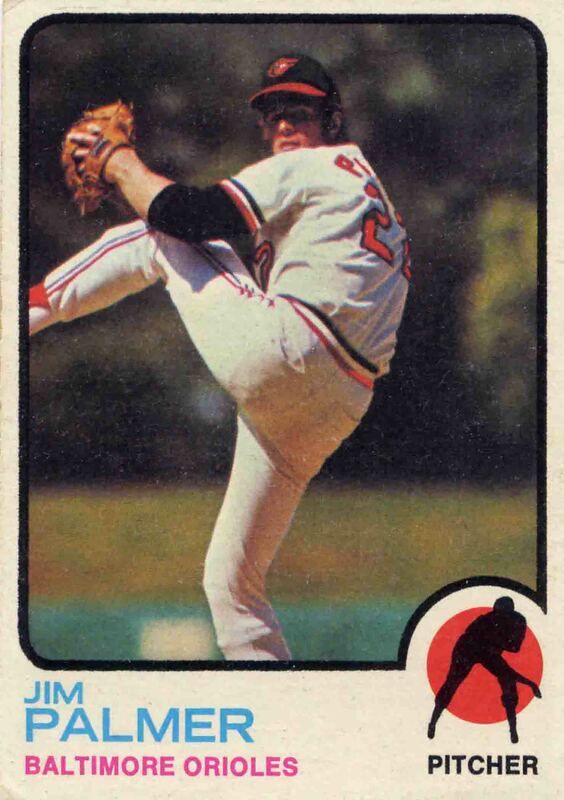 Jim Palmer was a member of 6 All-Star teams and 3 World Championship teams. 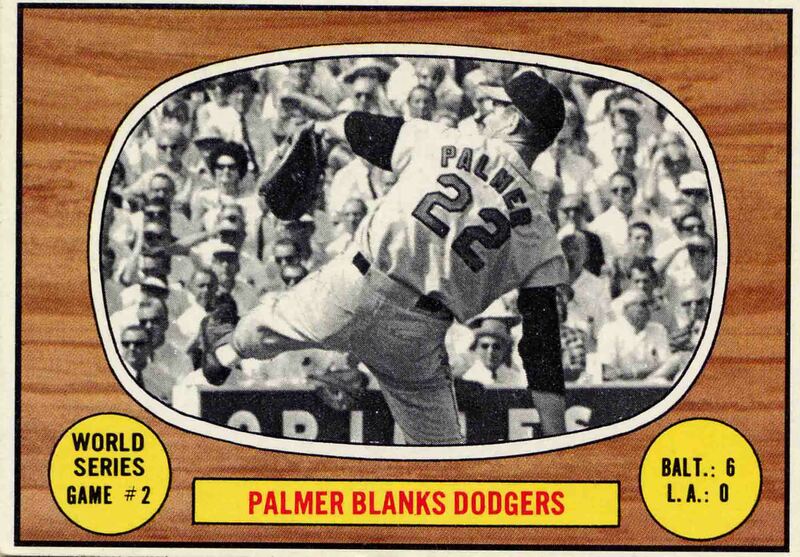 He led his league in Earned Run Average twice and Victories 3 times. 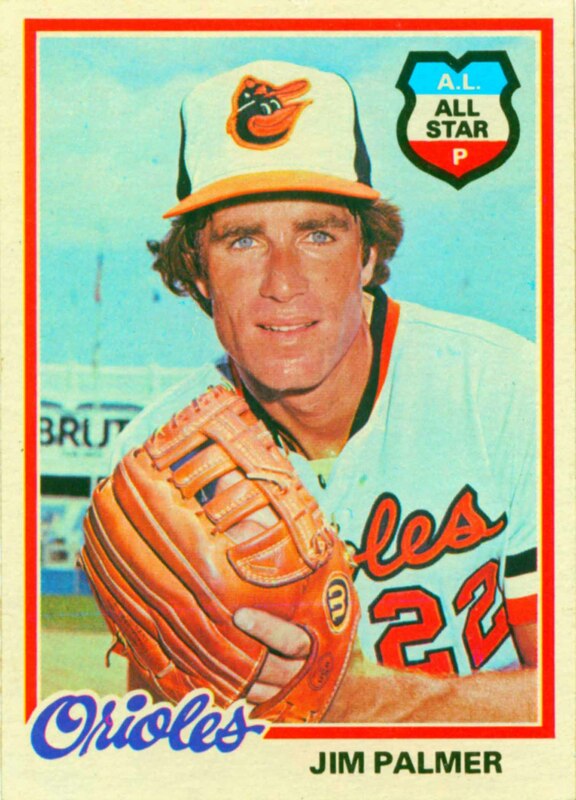 He won the Cy Young Award 3 times in 1973, 1975 and 1976. 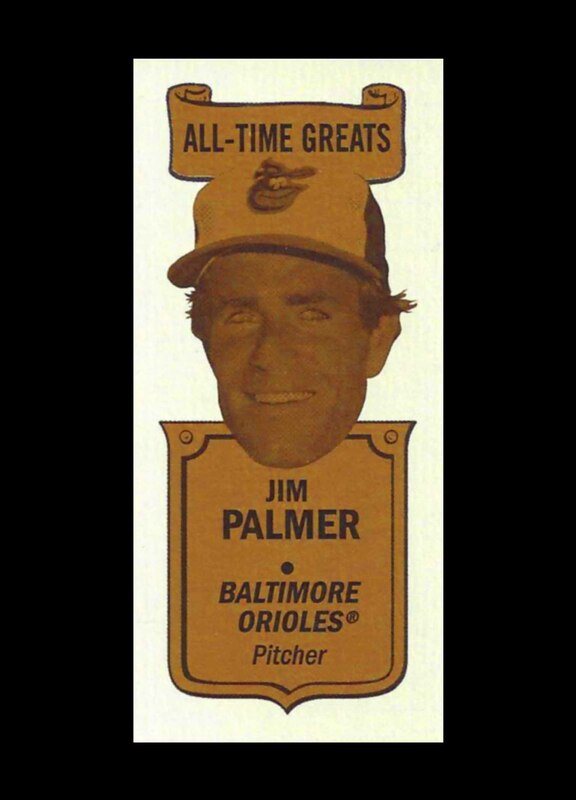 Palmer threw one No-Hitter and won 4 Gold Gloves. 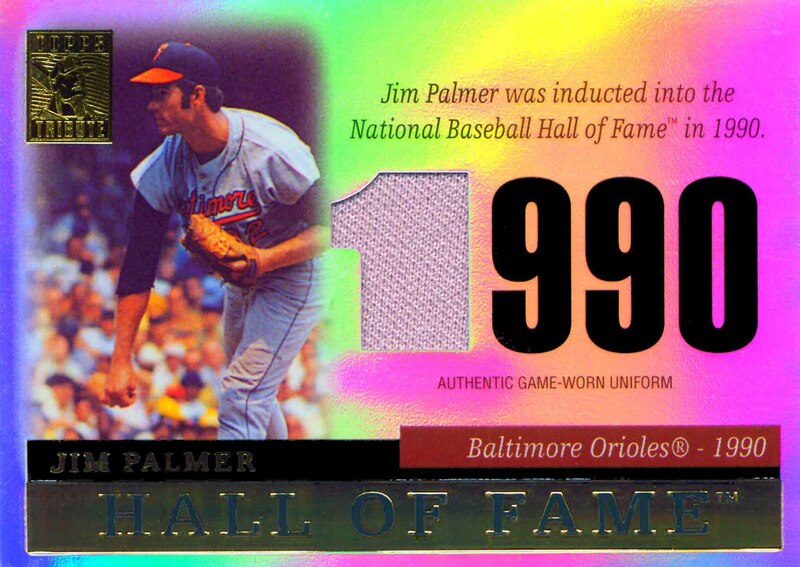 In 1990 he was inducted into the Hall of Fame and in 2000 he was named to the All Century Team. 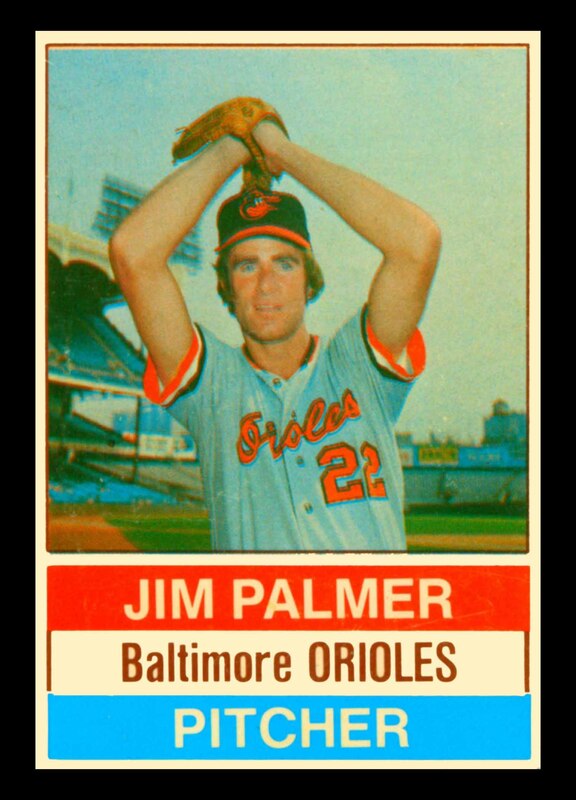 Jim Palmer Baseball Cards that I have for sale.